Engineered for light weight without sacrificing durability, the SLX 24 is a no nonsense wheelset. 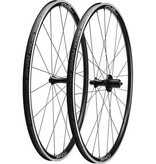 The 20mm wide, tubeless ready, alloy rims provide an optimal tire profile to enhance confidence and feel on the road. Roval aero hubs with DT 350 star-ratchet internals round out the package to create a light, stiff, and reliable wheelset. 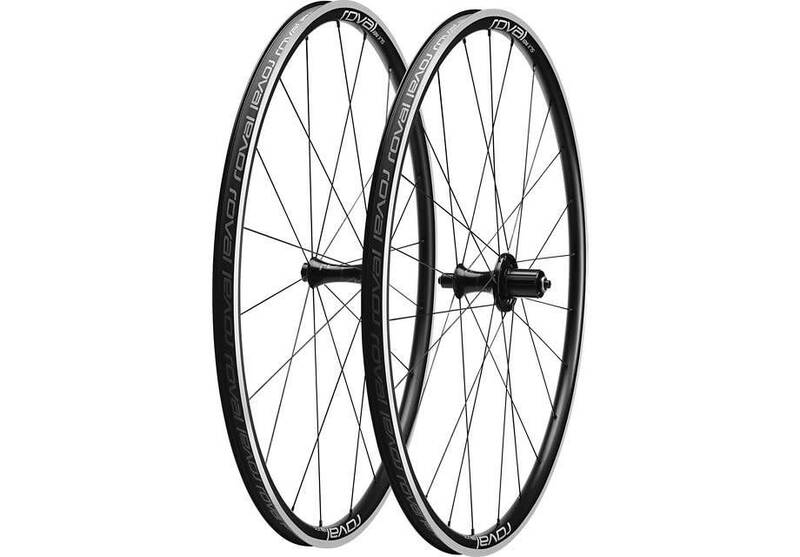 Tipping the scales at only 1460g, this wheelset is equally at home in a hilly road race or logging big miles training in the off-season.